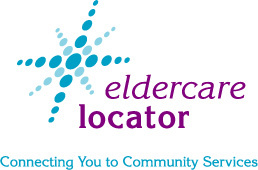 The Eldercare Locator, funded by the Administration for Community Living and established in 1991, is n4a’s largest and longest-running national, direct-to-consumer program. The Call Center (800.677.1116) is open five days a week, 9:00 a.m. to 8:00 p.m. ET and serves as an essential, trusted gateway to help older adults, caregivers and aging/health professionals navigate the maze of aging programs and services, as well as to assist them in identifying and accessing the resources that match their needs best.